Triple Crown Blvd to Count Fleet to Man O War, L on Jockey Club, R on Cordero, property on L.
Better than new Drees Mason floor plan! Home features 3 stunning finished levels! Features include 4 gracious bedrooms with walk in closets, impressive chef's kitchen with huge island and beautiful granite, 3 car oversized garage, walk out lower level with loads of storage leads to a gorgeous back yard w/pond view! 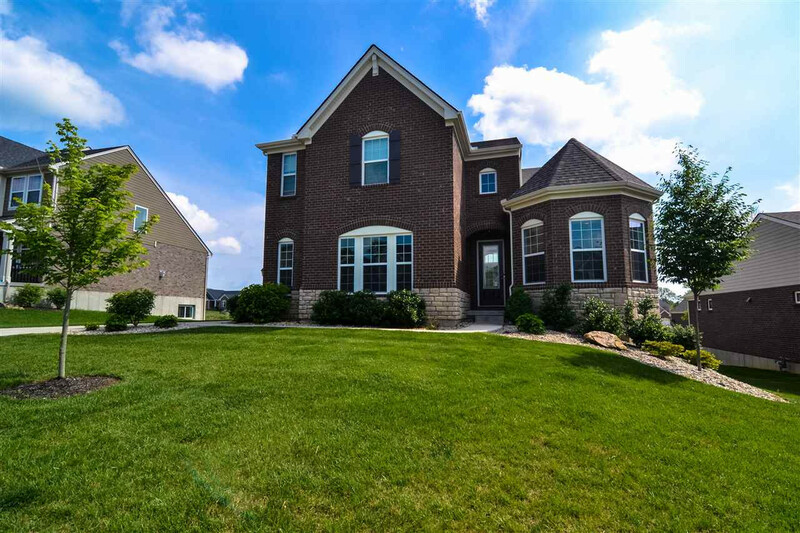 All this plus more in the desirable Triple Crown neighborhood w/Gray/Ryle schools!